This year's Ireland Skills were held on the weekend of 21-23 March 2019, in RDS, Simmonscourt. The unique event showcased over 20 varied skills in a competitive setting, in the hope of winning the award. The winners in each event will have the the opportunity to represent Ireland at the World Skills Olympics in Russia in August. President Michael D Higgins visited the inaugural event in Dublin. Over the years, he has welcomed many Irish participants in the World Skills Competitions. He likes to refer to the competition as "the Olympics of craftmanship and apprenticeship"- to Áras an Uachtaráin. Our very own apprentice technician - Declan Moore- was one of the many participants and we are pleased to say that he has won the award for "Automobile Technology"! This is a fantastic achievement and we are very proud of his performance. 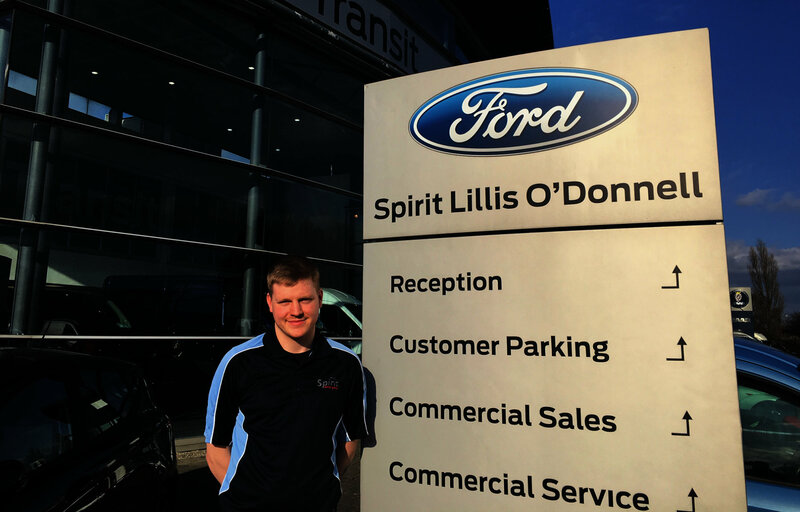 We would like to congratulate Declan and wish him all the best for his future with Spirit Lillis O'Donnell.